Looking for professional IT support that understands the requirements and compliance aspects of healthcare? – We can help. 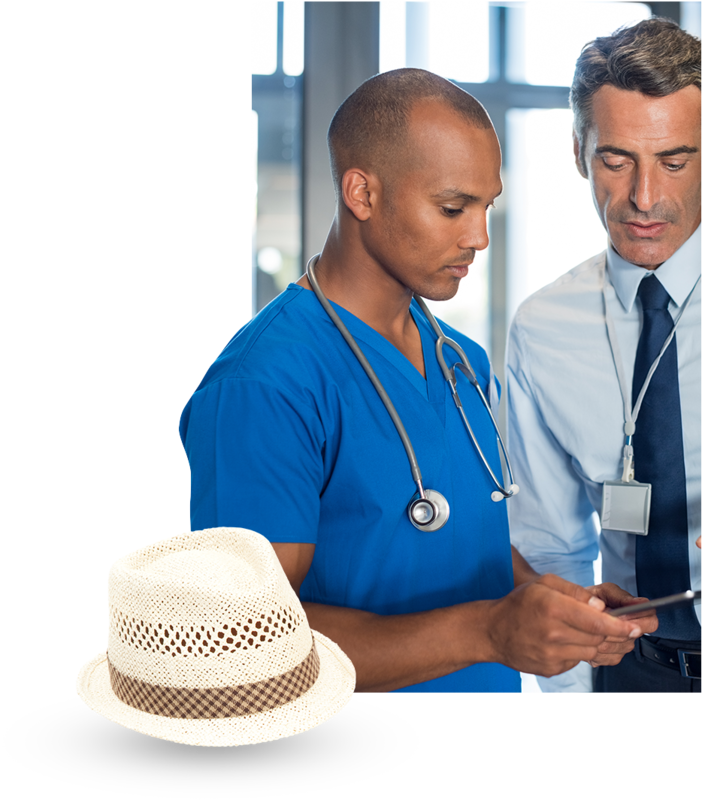 Are You Just Being Told That You Are HIPAA Compliant or Do You Have the Documentation to Prove Your Compliance? A lot of medical practices think they are HIPAA compliant, but they’re not. They don’t have the documentation to prove compliance. Because HIPAA compliance is complex, and many IT support companies aren’t qualified to do the job. Have you considered the disruption and work involved in an HHS HIPAA audit? A HIPAA audit requires a small mountain of paperwork/documentation, and the auditors can ask for up to six years of records. There are six audits required, and all your vendors will be examined to see if they have a Business Associate agreement in place that conforms to HIPAA mandates. The CCI team will provide everything you need to be HIPAA compliant and will deliver the documentation you need to prove compliance. What About Security for Kansas City Healthcare Organizations? We’re not here to scare you about cybercrime red flags that we have discovered in other healthcare businesses that thought they were secure, and we know that you are already aware of the consequences for not complying with HIPAA. 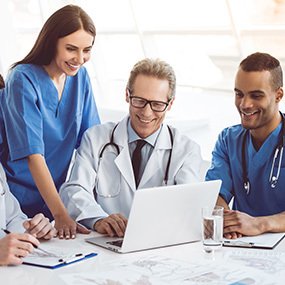 But, we do want you to know that our team of IT services professionals successfully manage the security and compliance needs of on-premises and cloud-based healthcare technology every day. We understand how consequential these two areas are for you and we’ll work diligently to ensure that your systems meet or exceed industry standards. What Services Does CCI Offer to Medical Offices, Organizations, and Facilities? advice your executive is seeking. menial tasks to vacation time. workflow accessible in the face of a localized disaster. on an hours plus materials basis. ongoing employee questions relating to Office 365.
flexibility and cost savings that the cloud offers. need to get back to work quickly.